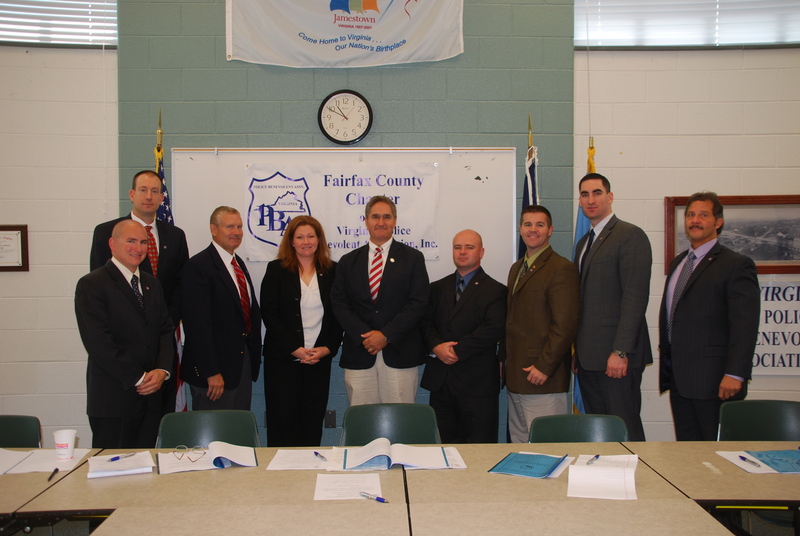 On August 22, 2013, the Fairfax County Chapter of the Virginia Police Benevolent Association held a political screening for those candidates running for Virginia House of Delegates for the 10th district. During the screening process, Randy Minchew demonstrated why his experiences and values make him uniquely qualified to represent the voters of the 10th district in Loudoun County. He also demonstrated that he is committed to making strong effective law enforcement a priority in his campaign. That is why the Fairfax County Chapter of the VAPBA is proud to announce their support by endorsing Randy Minchew for Virginia House of Delegates for the 10th district. "Through an understanding of issues important to our membership and a willingness to be a working partner in our efforts to improve and promote the local and state law enforcement profession, Mr. Minchew has earned our support. 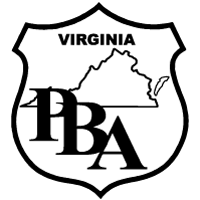 The Fairfax County Chapter of the Virginia Police Benevolent Association asks the citizens of Fairfax to support Randy Minchew in the upcoming election for Virginia House of Delegates on November 5," said Virginia PBA President, Joe Woloszyn.